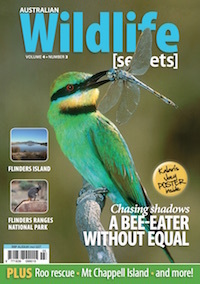 Like to stay abreast of magazine, wildlife and workshop news? Subscribe to our newsletter. You can opt out any time. To discuss Wildlife Secrets and view more articles and information, visit our blog site. To contact Wildlife Secrets, please use our contact form.